Over the past 35 years, tech titan Adobe has methodically amassed the most popular and most critically adored collection of content creation software anywhere. 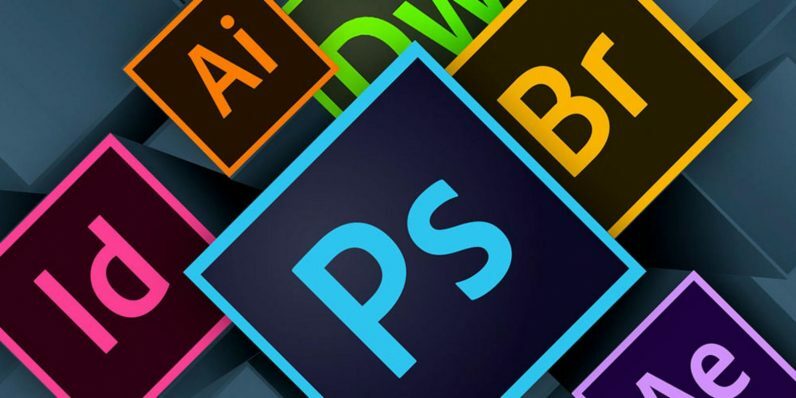 Today, the Adobe Creative Cloud of products boasts over 10 million subscribers — and the work done by Adobe’s roster of heavy-hitting apps like Photoshop, Illustrator and InDesign power media outlets worldwide. Bottom line: If you want to work in a creative field, including everything from film and television to publishing to web development, chances are high that you’re going to need to know how to use some arm of the Creative Cloud at some point. So get up to speed on apps that fuel creativity globally with the Adobe CC Lifetime Mastery Bundle of courses. You can get it now for the price you want to pay from TNW Deals. Here’s how it works…you can pay literally any price at all and you’ll instantly have at least part of this learning package. But by matching the average price paid by other buyers, you’ll immediately get the whole collection of courses, each examining a different powerful component of Adobe’s suite of programs. Over these nine courses, you’ll learn how to start getting the most from six of Adobe CC’s most popular apps, including image editor Photoshop (Photoshop CC Masterclass, Part 1; Photoshop CC Masterclass, Part 2), vector art staple Illustrator (Illustrator CC Masterclass, Part 1; Illustrator CC Masterclass, Part 2) and desktop publishing tool InDesign (InDesign CC: Essentials). With in-depth examinations of special effects generator After Effects (Become a Motion Graphics Designer Using After Effects), asset management organizer Bridge (Mastering Adobe Bridge CC, Getting Started with Adobe After Effects CC 2015), and web design aid Dreamweaver (Total Training for Adobe Dreamweaver CC), you’ll have a vast array of tools to start building practically any creative product. This collection of Adobe instruction usually costs almost $400, so take advantage of this limited time offer to get the complete selection of courses for a tiny fraction of that total.